Jacob may be best known as the deceiver who conned his brother out of his birthright for a bowl of stew, but is that all there was to that story and the story of this patriarch's life? 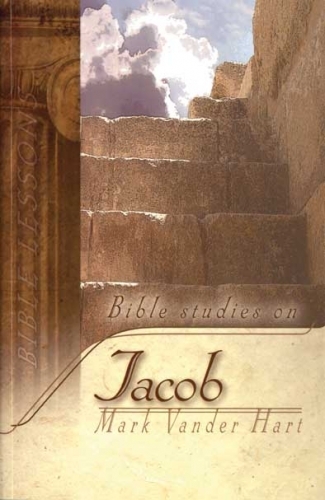 These studies on Genesis 25-49 span Jacob's life from his prenatal tussle with Esau, through his dealings with a deceitful uncle and his marriages to Leah and Rachel, through his wrestling with God, through God renaming him as Israel, through the events of his son Joseph's life, to deathbed blessings and his burial. Along the way, Rev. Vander Hart explores the new life in Jacob, but also advanced the coming of the Kingdom of Christ through the events of Jacob's life.